LIAM is based on a wide expertise in research and testing in the frame of laser processing (welding, cutting, drilling, surface modification) and Additive Manufacturing in the industrial field, resulting in a number of scientific publications on international journals and patented devices. To capitalize this wide academic know-how, LIAM has been established in June, 2016. Full professor of Physical Medicine and Rehabilitation, he is widely recognized as one of the world’s most eminent Consultant Orthopaedic and Sports Injury Surgeons. He is responsible for pioneering revolutionary new procedures and techniques in foot and ankle surgery, and he is responsible for fixing some of the UK’s top sportsmen and women, including Premiership football players as well as Track and field Athletes and international rugby players. Apart from being one of the world’s top surgeons and lecturers in this field, he has published well over 500 peer reviewed articles in scientific journals. Associate Professor of Technologies and Manufacturing Systems, her research activity is mainly focused on laser-based industrial processes. 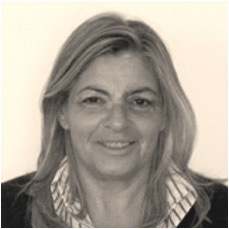 She has been in charge of a number of national and international research projects on behalf of the Department of the Industrial Engineering of the University of Salerno, including PON01_01269 ELIOS (Emergent Laser fIber Optic welded Structures), PON_01_00895 LABREP (Repair Laboratory). PON_03_00007 NAFASSY (NAtional FAcility for Superconducting Systems), PON03_00609 STEPFAR (Development of eco-compatible materials and technologies of drilling and trimming processes and robotized assembly), PON03PE_00111_1 MATEMI (Materials and process technologies of high efficiency for innovative microfusions), PON03PE_00111_2 TIMA (New techonolgies for low emission and long endurance piston engines in aeronautics). 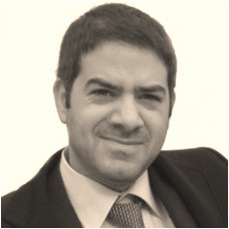 He received his PhD in 2013, his thesis concerning laser welding of metal alloys for aerospace. 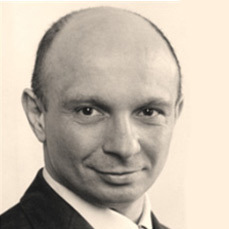 He joined a number of international conferences, with oral discussion of his research; in 2011 he was awarded the “World Association for Innovative Technologies Award” in Bratislava for science technology transfer. 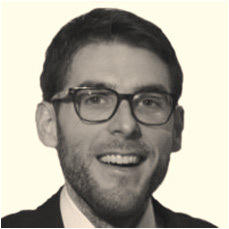 His research interests include laser processing and Additive Manufacturing. He actively contributes in teaching and editing of educational material for a number of courses at the Dept. of Industrial Engineering at the University of Salerno. 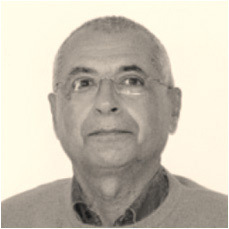 Ph.D. in Mechanical Engineering, he is currently research fellow at the Department of Industrial Engineering of the University of Salerno. He graduated in 2009, received his Ph.D in 2013, his thesis concerning an innovative device for bead shielding in laser welding. He took part in a number of training courses relating to design, Additive Manufacturing, measures and analyses. His research activity is focused on laser-based processes. 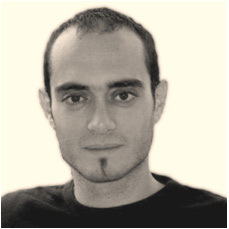 Mechanical engineer, he is currently attending his Ph.D. course in Industrial Engineering at the University of Salerno. He took part in a number of training courses relating to design and mechanical characterization of metals. His activity is focused on laser-based processes and additive manufacturing. Former Full Professor of Technologies and Manufacturing Systems, his research activity has been mainly focused on the optimization of manufacturing and laser processing in general. He has been in charge of a number of national and international research projects and coordinator of the Ph.D. course in Mechanical Engineering.